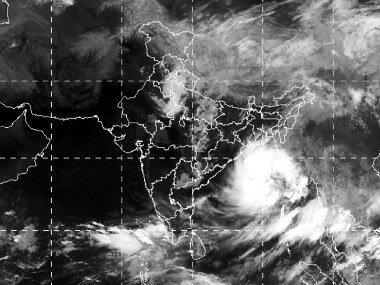 Cyclone Mora hit Bangladesh on Tuesday, packing winds of up to 135 kilometres (84 miles) per hour, damaging thousands of homes as more than 300,000 people fled coastal villages. 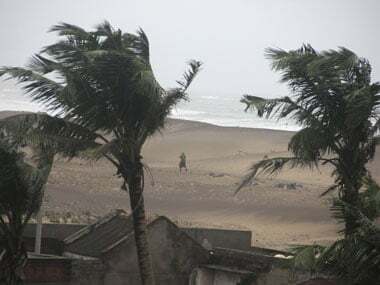 A UN report says “timely and massive evacuation saved lives” during Cyclone Hudhud that slammed coastal Andhra Pradesh and Odisha last October. The Telugu film industry, popularly known as Tollywood, is organising a mega fund-raising event on 30 November to contribute towards Cyclone Hudhud relief. 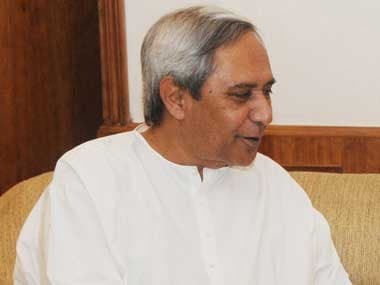 As soon as the House assembled for the day, both Congress and BJP members were on their feet shouting slogans and waving placards and banners which slammed the BJD government for the 'loot of poor people's hard-earned money by tainted chit fund companies'. 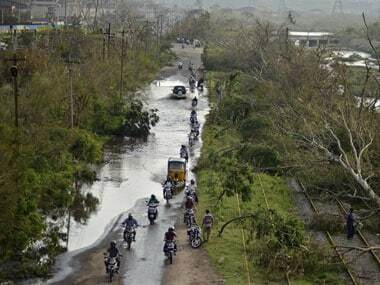 A central team will be on a three-day visit to the coastal areas in Andhra Pradesh from November 25 to assess the damage caused by last month's cyclone. 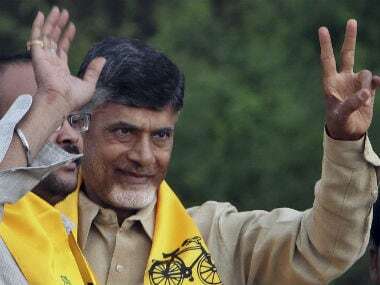 Andhra Pradesh Chief Minister N Chandrababu Naidu on Monday said he will rebuild Visakhapatman, devastated by cyclone Hudhud, as a beautiful city. 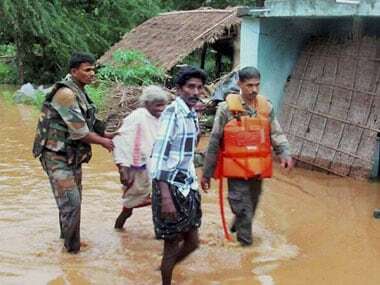 Almost a month after cyclone Hudhud hit Odisha, seven tribal families are yet to receive aid. 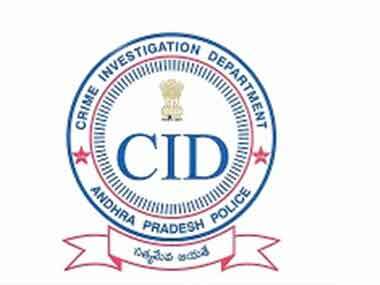 In a bizzarre move, the Andhra Pradesh CID arrested law student Chaganti Rahul Reddy under the Information Technology Act for his Facebook comments on cyclone Hudhud that they termed were 'anti-people'. 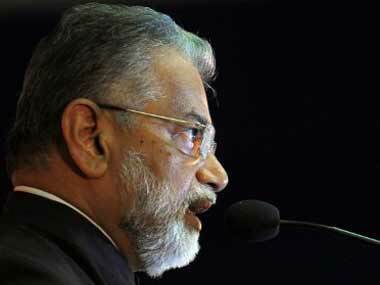 Space science in India has become more relevant now as it plays a vital role in the life of the common man, said ISRO. Power supply will be fully restored in Cyclone Hudhud-hit Andhra Pradesh's coastal districts of Srikakulam, Vizianagaram and Visakhapatnam.